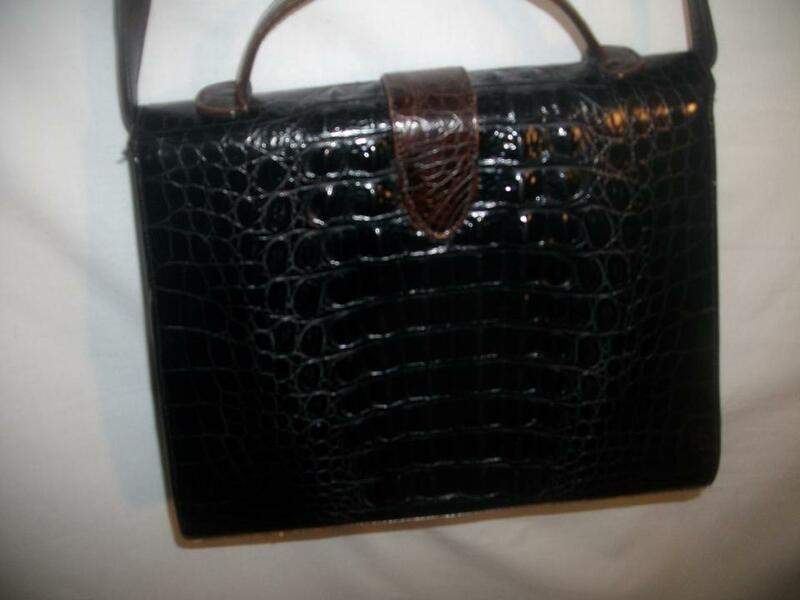 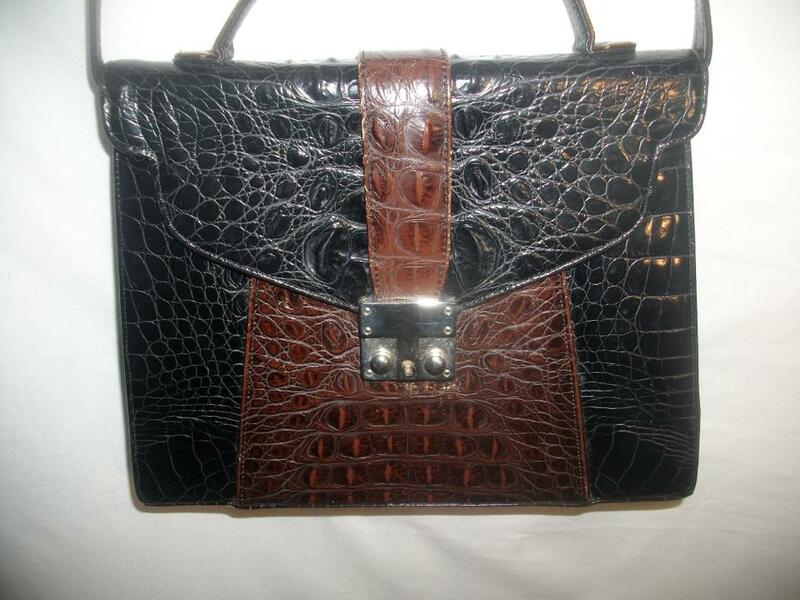 This is a fabulous Vintage Sondra Roberts Crocodile Embossed Leather Shoulder Bag. 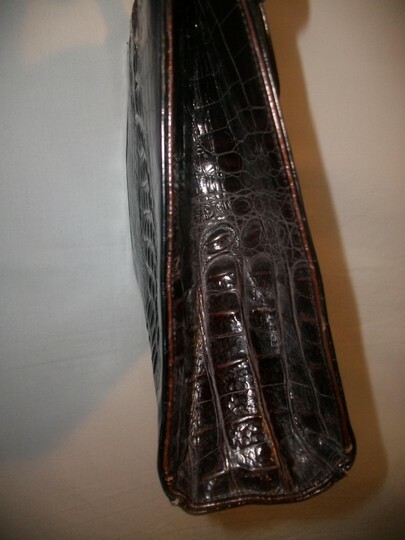 This beautiful timeless shoulder bag features a single zip interior pocket. 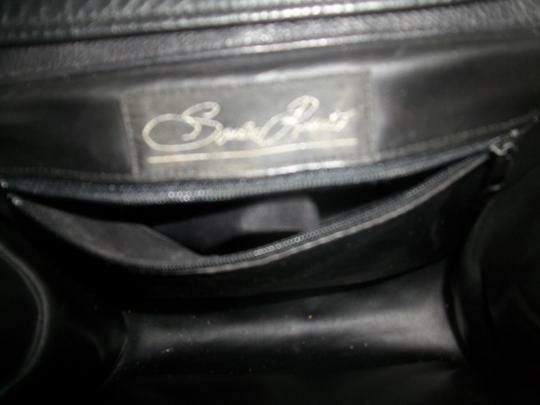 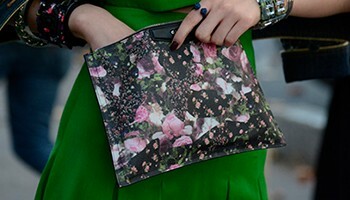 This lovely shoulder bag is very clean inside and out.